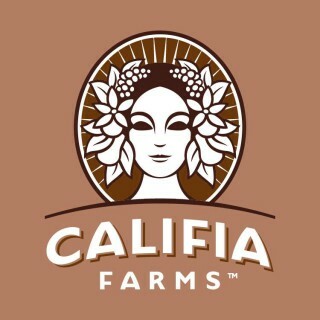 Califia Farms is looking for an E-Commerce Specialist. If you meet the requirements below, you will be eligible to apply via Digital Marketing Community. Improve and maintain the product accuracy of our (PIM/DAM) solution. Support in the execution and analysis of (A/B) site testing. Ensure site product offering is aligned with e-commerce promotional calendar. Oversee onsite search and page analytics to ensure relevancy and conversion. Assist in creating and implementing cross-selling strategies. Monitor and analyze customer behavior and usability of the site. Work with analytics and business tracking tools to make strategic and tactical recommendations. Advocate best practices and research new industry trends/opportunities for increased digital revenue and branding. Utilize e-commerce tools to analyze and gain insights to pinpoint how to improve daily performance across sales channels. Ensure and oversee product accuracy throughout (PurePlay) marketplaces. Bachelor’s degree in marketing or any related field. At least 1 year of proven experience working in the same role. Demonstrated working knowledge of digital merchandising. Proficient experience in using various analytics tools such as (Google Analytics) or other business tracking tools. Basic CMS platform experience such as (Shopify). Solid written and verbal and communication skills. Ability to manage multiple projects simultaneously to meet deadlines effectively. Califia Farms LP operates as a natural beverage company in the United States. Its product portfolio includes almond milk, coffee creamer, cold brew coffee, Mexican juice, citrus juice and seasonal drinks. It serves customers through retail stores and coffee shops. The company was founded in 2010 and is based in Bakersfield, California.